So you’ve been looking for homes for a while and wonder why many of the homes you see online don’t appear on the printout your agent gives you. Or why your agent tells that you a particular home is already under contract even though it still shows up when you search for homes on various popular real estate web sites. If you’re worried that your agent may be not know what they’re doing, or worse yet, that they’re purposely hiding certain homes from you, that’s likely Not the case. There’s probably a very logical explanation. You see, when a home goes into contract, an agent has several different options when changing the status in the multiple listing service (MLS). They can enter it as Contingent-Show, Contingent-No Show or Pending. With the first two, the buyer still has contingencies to remove (most commonly for inspections, appraisal & loan approval). Pending, meanwhile, indicates that all contingencies have been removed and the close of escrow is near. But once our MLS transmits the listing statuses to the various public web sites, those sites reformat the data in their own manner. Some will continue to display the Contingent properties as though they’re still fully available. Technically, a home that’s in contingent status could accept a backup offer, which would put that buyer in the driver’s seat if the current offer canceled. And for that matter, a backup offer could even be accepted on home that’s fully Pending. However, a very small percentage of homes that go into escrow ever cancel. So while anything is possible, a buyer who’s banking on waiting for a home they love to fall out of escrow so they can move forward usually ends up sadly disappointed. Nevertheless, when a buyer sees several homes online that are worthy of a visit, it’s often hard for them to accept that the home is really already under contract. Real estate agents subscribe to a lofty Code of Ethics and are governed by the Real Estate Law, which is enforced by the Dept. of Real Estate. We’re required to show our clients any home that’s available for them see. 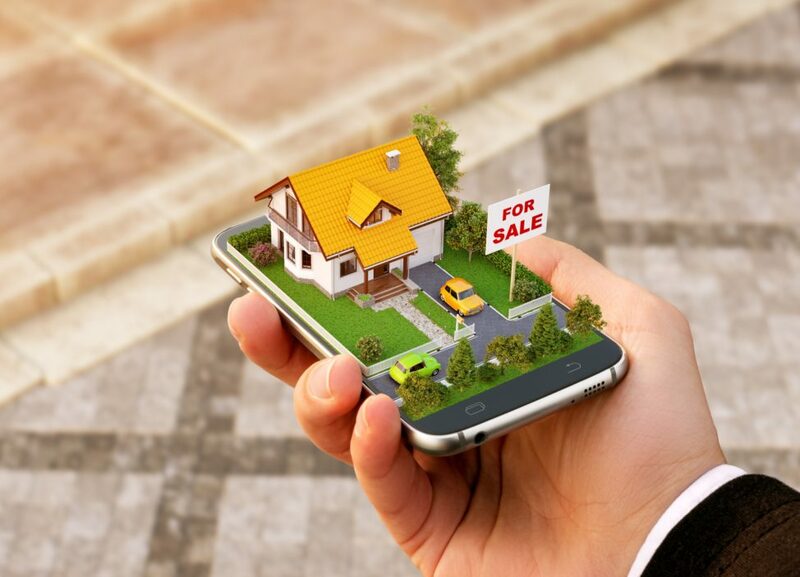 So if a home appears on a public web site even though it’s really in contract and you want to see it, as long as the seller is willing to let it be shown and would entertain a backup offer, you can certainly have a look. But by default, most agents provide information on homes that are fully available rather than promoting a list of homes that are already spoken for. So if you see something online and wonder why your agent didn’t mention it, don’t jump to any mistaken conclusions. Your agent wasn’t trying to hide anything from you.